As a graduate of the world-renowned School of Translators and Interpreters of Geneva University, I thought I would end up working for the UN. Thankfully, life decided otherwise, and my first love—literature and writing—prevailed over international relations. I have now translated nearly a hundred book-length texts—novels, art catalogues, guidebooks, memoirs—in addition to writing my own novels, when time allows. This is a partial view of some of the work I have done, not necessarily in chronological order. For a more traditional resume please CLICK HERE or contact me directly from the contact page. I discovered this book at the Paris Book Fair when it was just beginning to receive attention in France. I read ten pages and knew I wanted to translate it. Over half a million readers—in English alone, not to mention worldwide—have shared my enthusiasm for this quirky, comical, touching story. 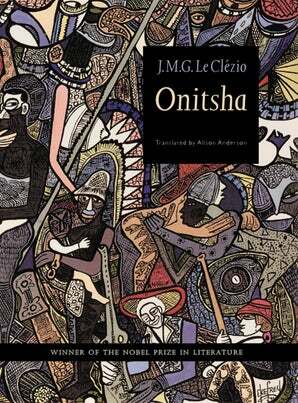 JMG Le Clézio was awarded the Nobel Prize for Literature in 2008. This was one of my very first literary translations, typed up on borrowed computers during the time I could spare from a day job. I am still immensely proud of it, and was honoured to translate Le Clézio’s Nobel speech for the Swedish Academy. Most of my translations have been works by French authors, stories about lives and locations very different from the view I have from my window. So I was all the more delighted to spend several months last year “travelling” through Switzerland - all four linguistic regions: French, Swiss-German, Italian, and Romansch—to translate this unusual guide book to the history, art, literature and general idiosyncrasies of this big small country. 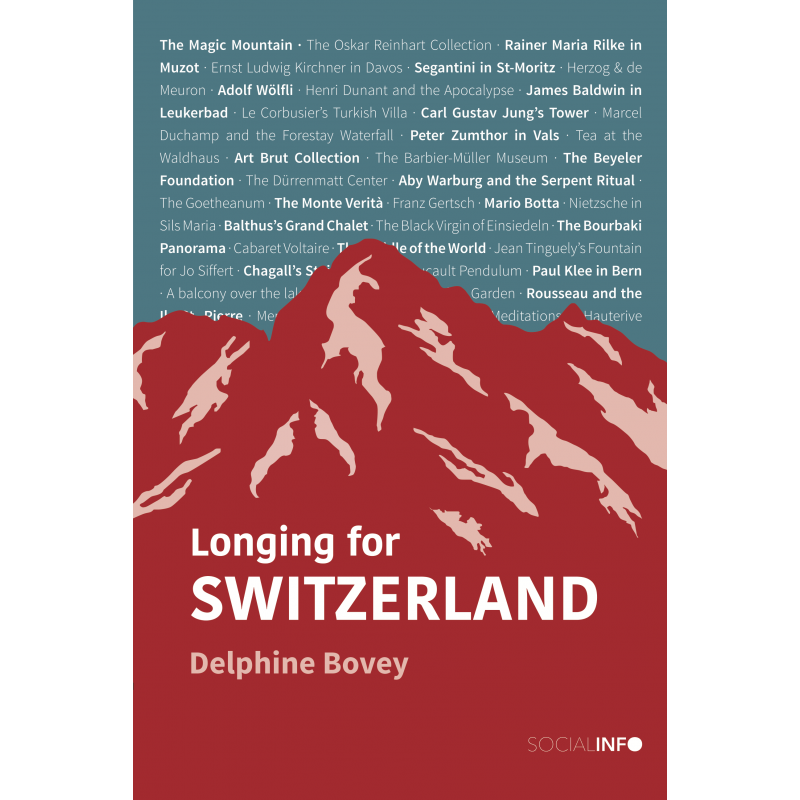 Delphine Bovey writes eloquently and imaginatively of her own discoveries as a young Swiss citizen—a real invitation to a voyage. Amélie Nothomb, who is Belgian but lives in Paris, is a household name in the Francophone literary world. It is an honour and a delight to have translated five of her books so far (but she writes a new one every year): Tokyo Fiancée, The Hygiene of the Assassin, Life Form, Pétronille, and most recently, Strike your Heart. Pétronille is my personal favourite; Amélie Nothomb loves champagne, and so do I.